Louis Vuitton said that at the time of the event, it was not aware of the “Leaving Neverland” documentary, in which two adult men say they were befriended by Jackson and abused by him in the early 1990s. “I am aware that in light of this documentary, the show has caused emotional reactions. 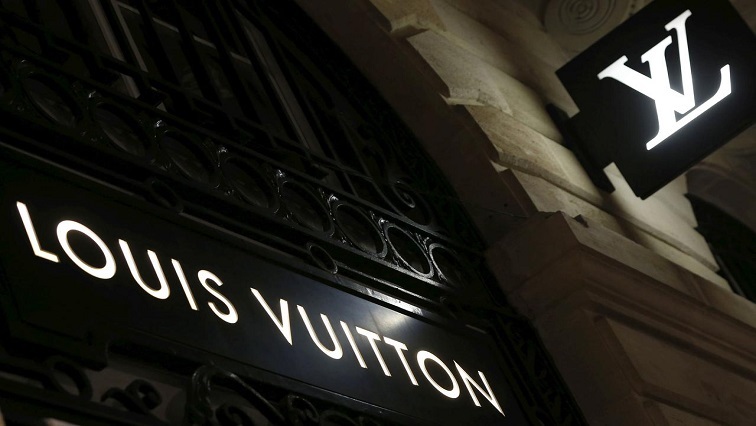 I strictly condemn any form of child abuse, violence or infringement against any human rights,” Louis Vuitton menswear designer Virgil Abloh said in a statement. The documentary has caused a backlash against Jackson’s legacy, as some radio stations stopped playing his music and an episode of “The Simpsons” cartoon show featuring his voice is being pulled from future broadcasts. Jackson’s family has called the documentary and news coverage of the accusations a “public lynching” and said he was “100% innocent”. The post Louis Vuitton pulls Michael Jackson-themed items from collection appeared first on SABC News – Breaking news, special reports, world, business, sport coverage of all South African current events. Africa's news leader..